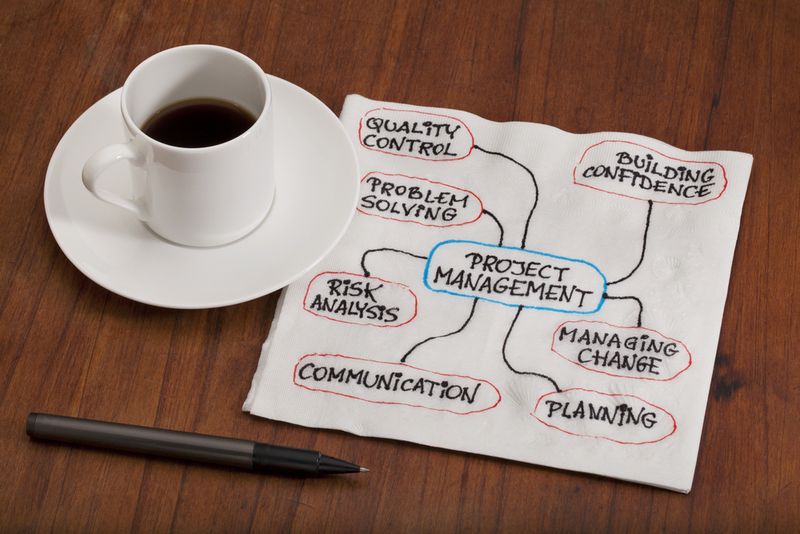 You can depend on EMSCO Solutions’ highly organized IT Project Management System. Based on the Project Management Institute’s best practices, The EMSCO Solutions Management System has been customized to best serve our business customers in a managed services relationship. Most projects are available at a fixed fee so you don’t have to worry about going over budget. Be confident that our well planned projects will cause the least amount of disruption to your business operations. Receive valuable end-user training to maximize your new IT investments. Experience has taught us that setting customer expectations and communicating effectively leads to successful IT projects and long-term relationships. This high-level view of our process shows what you can expect for projects. by giving us a call at 405-813-4455.